Western Digital (WD) has unveiled a 750GB hard drive for notebooks called the Scorpio Black. 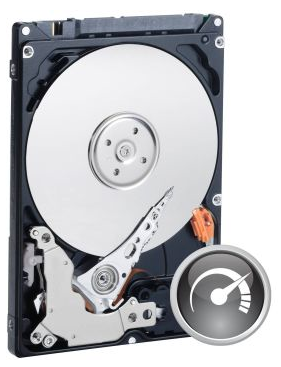 The spacious hard drive is also the fastest in its class thanks to a fast spin rate of 7,200rpm and 16MB cache, the company claimed. The Scorpio Black is designed to serve demanding users such as creative professionals, gamers and PC enthusiasts. It allows users to enjoy their digital media on the go without any limitations as it has both the speed and space. The hard disk also uses Advanced Format (AF) technology which is a variety of data-protection features that actively monitor and protect data.